Along with Strasbourg Cathedral, the Saint Thiebaut Collegiate Church is one of the most typical gothic buildings in Alsace. 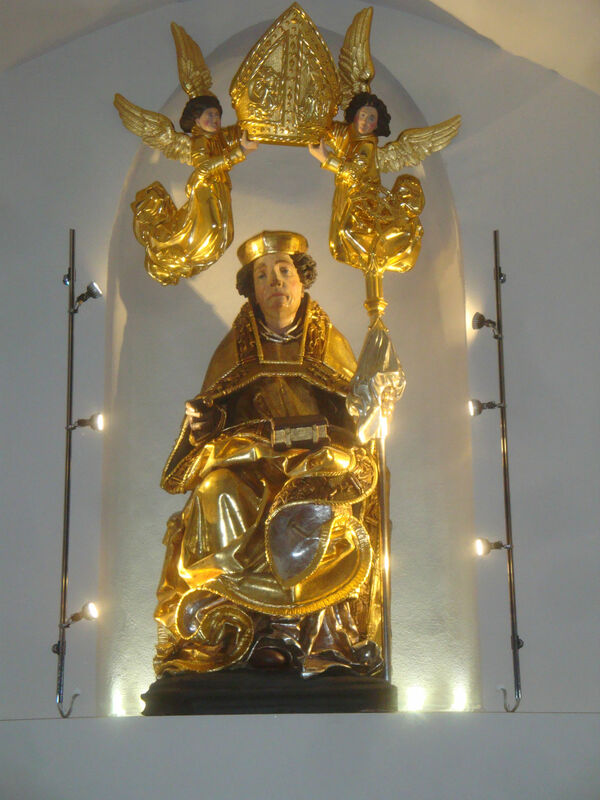 It has been named after the Canonical College of Saint-Amarin founded in 1442. The construction of the Church lasted more than two centuries from the end of the 13th to the 15th century. 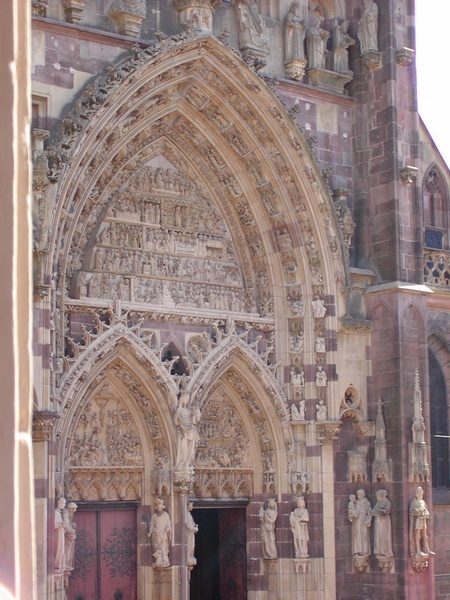 The western facade is decorated by a remarkable gateway relating stories (more than 500 figures) with three tympanums, unique in France. Inside, there are two chapels : the Saint Thiebaut's Chapel and the Chapel of the Virgin. The choir stalls, which are made out of oak and walnut, constitute the most important structure of this type in Alsace. The stalls date from the 15th and 16th centuries. The 15m high stained glass windows fill the choir with light and colour.